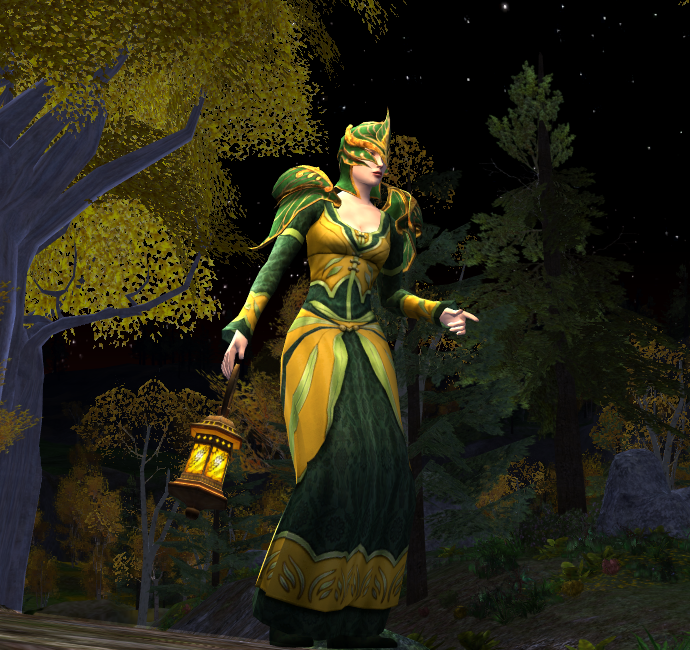 Lord of the Rings online outfits and cosmetics. Images and information on this page are based on Bullroarer, and therefore subject to change. The Yule Festival runs from 16th December 2014 to 15th January 2015. Wife commented on at least the robes aren’t the same length. Love the Warsteed cover. At least it doesn’t look 100% like a blanket!